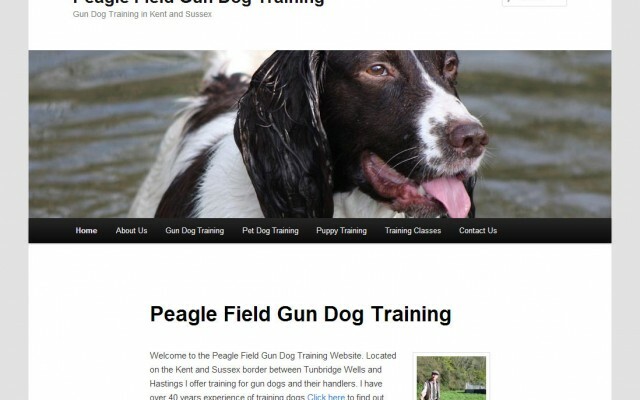 Peagle Field Gun dogs are situated on the Kent and Sussex border between Tunbridge Wells and Hastings. Trainers Jon and Claire have over 45 years experience training gun dogs and their owners between them! Their aim is to train exceptional gun dogs that are capable of doing the job required of them in the shooting field, whether it is beating, picking up or rough shooting. As well as gun dog training page they also offer pet dog training and puppy training. 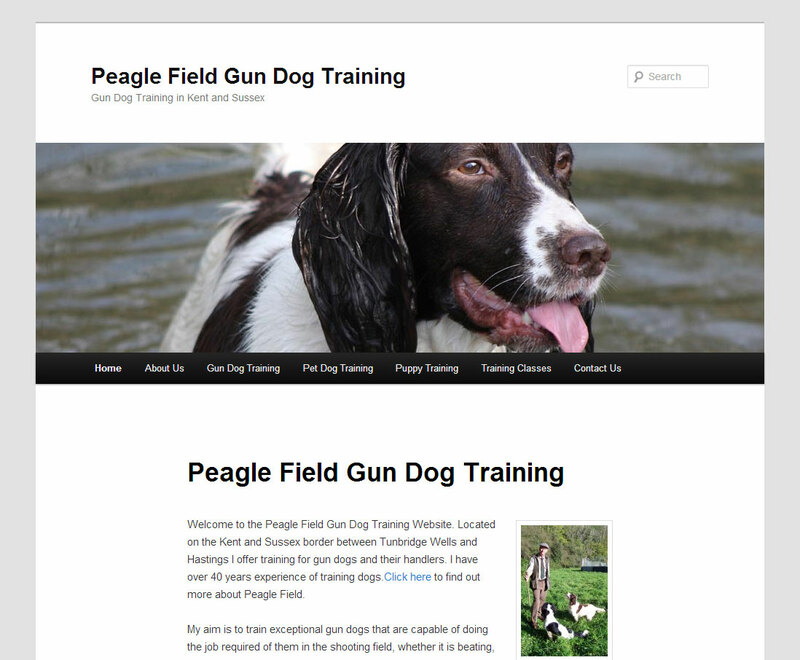 You can read more about Peagle Field Gun Dog Training in the SEO Sauce blog. Many thanks for the super website. The feedback has been excellent. A relief to find someone honest and professional. Have already recommended your services.